Veham needed a website in a hurry. They had a trade show in less than one week from when they go in touch. 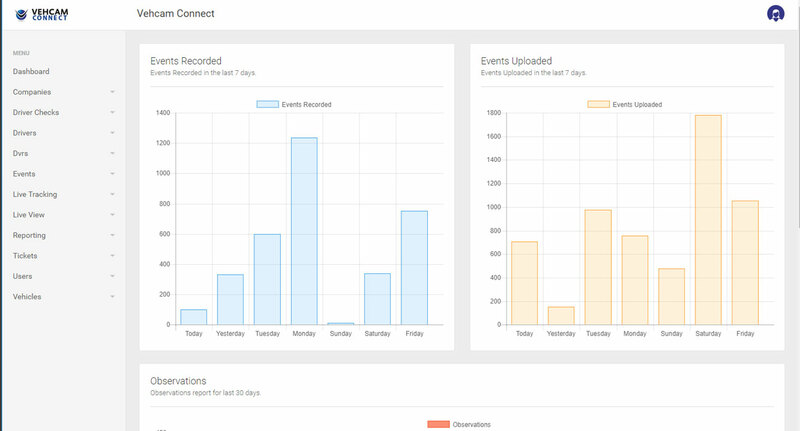 As usual, we pulled out all the stops and created a full website in just a few days. 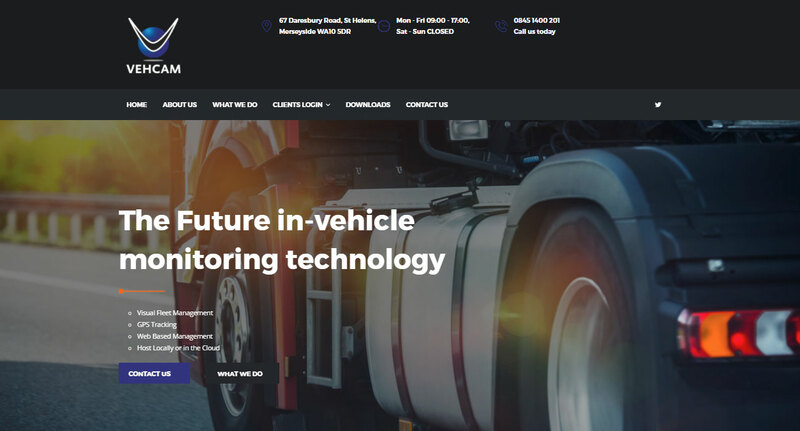 Following the success of the website, Vehcam asked us to develop a new system so their clients could log in and see their recordings. 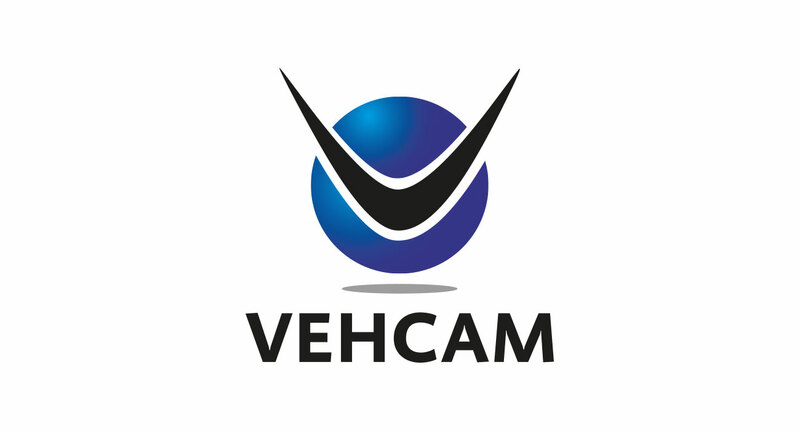 Vehcam now retain our services for the continued development of their business software.